Few people will ever score a winning run or break a fabled record. But everyone can feel the exhilaration of being a hero to children in need of positive direction. 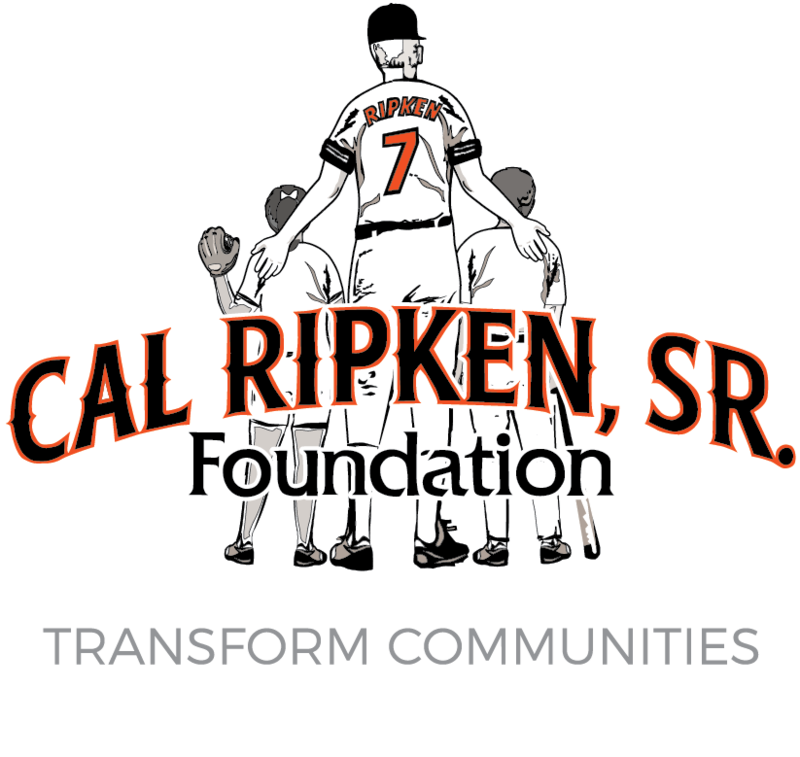 Generous donors and sponsors enable the Cal Ripken, Sr. Foundation to transform the lives of over 1.4 million kids annually in the most distressed communities. Our support team includes youth-serving organizations, coaches, educators, and law enforcement volunteers all helping to teach more youth invaluable life skills and give them transcendental experiences. Your involvement makes a measurable difference in your community and beyond in places that need it most. Most of all, you let a child know that someone cares about their future. To discuss customized options for getting involved, contact Carrie LeBow, EVP, Resource Development & Marketing, at 443-841-7032 or clebow@ripkenfoundation.org.